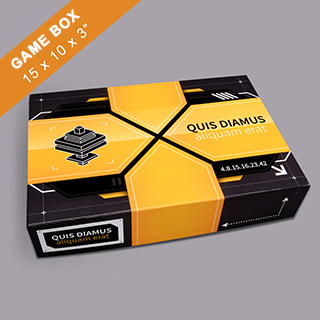 Type: : Custom Game Box 15" x 10" x 3"
Custom Large Rectangular Game Box 15" x 10" x 3"
Create your own custom game box for any type of retail distribution. 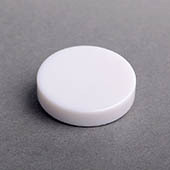 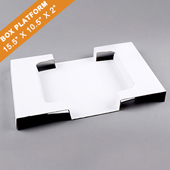 Choosing a game box will depends on the amount of game components you need to fit in the box. 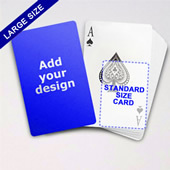 BGM game boxes different sizes. 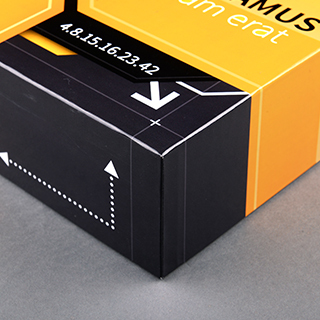 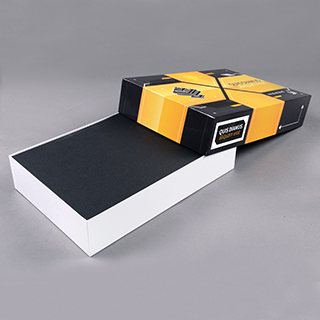 Choose the right size for your custom cardboardboxes. 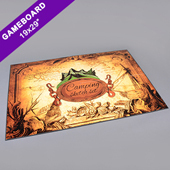 Custom Game Board 19" x 29"